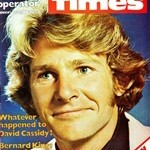 Thousands of fans of the classic Aussie soap The Young Doctors have taken to social media to campaign for the entire series to be released on DVD. ATV Today reports that 20,000 fans have ‘liked’ the Facebook page for the campaign which is hoped to get the attention of FremantleMedia, the successor to the Reg Grundy Organisation which produced the show. Such a large scale DVD release would match that of another former Grundy product, Prisoner, which has released all 692 one-hour episodes on DVD. 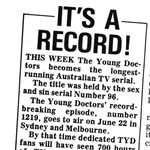 The Young Doctors ran for 1396 half-hour episodes, aired on the Nine Network between November 1976 and March 1983. 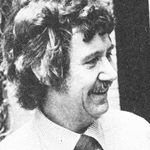 At the time it had reached the milestone of being the longest running soapie on Australian TV — beating the record previously set by Number 96 — and was a successful export to the United Kingdom. The series has so far had two DVD releases of 12 episodes each — ‘Classic Cliffhangers’ and a 30th anniversary edition, ‘The Best Romances’. 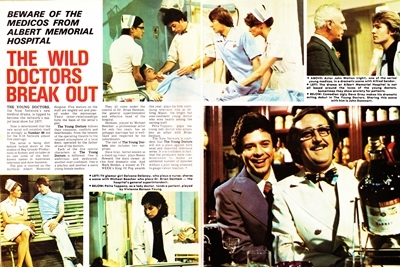 The Young Doctors cast included Alan Dale, Rebecca Gilling, Cornelia Frances, Mark Holden, Ugly Dave Gray, Delvene Delaney, Alfred Sandor, Eric Oldfield, Lynda Stoner, Judy McBurney, Chris King, John Dommett, Tony Álvarez, Karen Pini, Peta Toppano, Peter Lochran, John Walton, Tim Page, Michael Beecher and Gwen Plumb. 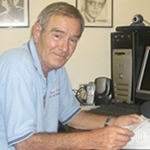 The series concept was also reported in 2007 to have been considered for remakes by the Nine and Ten networks but neither proposal had eventuated. That started me searching. Sad to learn Tony Alvarez died at the age of 40 plus. As it happens, almost all of the “likes” on the Facebook page were from areas around India and Pakistan – and all clicked “like” pretty much in the same 24-hour period. Wow. That’s all very bizarre. Thanks for the update.